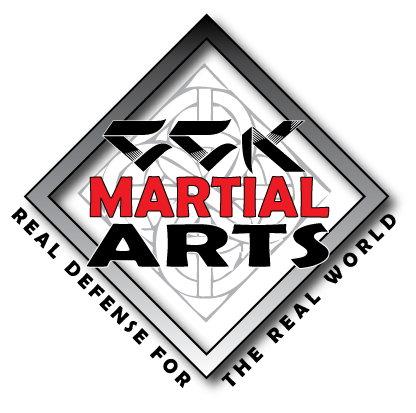 There will be no Kenpo classes Monday August 27th thru Friday August 31st. MMA and Kickboxing will run as regularly scheduled. THIS MORNING’S CLASSES WILL BE CANCELED DUE TO THE ICY WEATHER CONDITIONS. BIG CONGRATULATIONS GOES OUT TO OUR VERY OWN JOSH TRAINOR ON HIS BIG WIN AT THE SHOGUN FIGHTS SATURDAY NIGHT. WAY TO GO JOSH! !